Bed Bugs usually get into apartments by hitchhiking on clothes or in luggage. 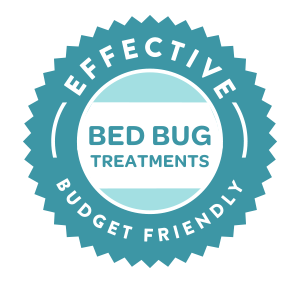 While unsanitary conditions do not lead to bed bugs, such conditions can increase the level of infestation and make treatment and control much more difficult. Have problems with Bed Bugs? Please provide us with the name of your community.